on solution. 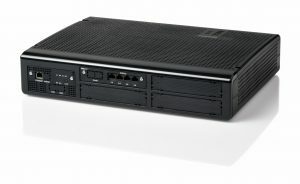 The NEC SL2100 has less hardware, the need for less licenses and worry-free maintenance. 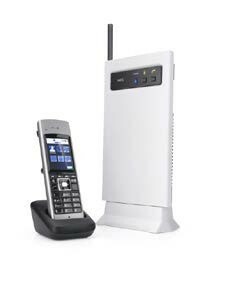 With NEC’s SL2100, you can ensure that your team stays connected through its wide-range of communication tools that accommodate flexible workspaces and allow free roaming wherever they are. Teleco, a telephone system installer and repair company located in New Jersey, has been servicing New York small businesses since 1978. 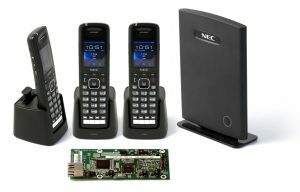 Teleco is the ideal company to maintain and install the NEC SL2100 telephone system for your growing business. Contact Teleco today! 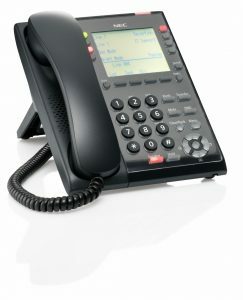 Call Teleco at 1-800-835-3264 for Sales, Service and Support of your NEC SL2100. 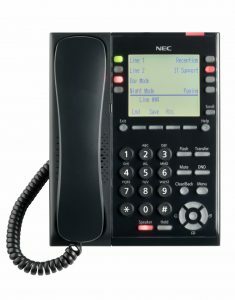 The NEC SL2100 is the perfect telephone system for many small businesses. Self-service options allow callers to easily get to the person or department they want to reach without going through an operator – if person is unavailable, they can leave a detailed message. A range of mobility options enable employees to stay connected and reachable from any location – on or off premises. Ability to set up multiple ring or department groups ensures caller. Pre-recorded message options enable callers to quickly get to the information they need (store address, hours of operation, etc…) without interrupting service to in-store customers. While out on the floor, quickly find out information the customer needs by reaching out via a mobile handset. Toll restriction capabilities limits use of store phones for long-distance except for authorized personnel – saving the store money. buildings can often prove to be a challenge. 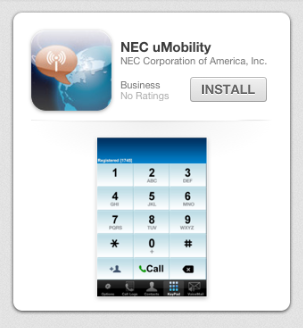 Mobility options, from mobile handsets to smartphone SIP apps, keep you connected from anywhere. Backlit displays are easily viewed in low lit areas. Place telephones throughout the property with no worries of fraudulent long distance (LD) charges – LD calls can easily be restricted to authorized personnel only. Automated Attendant frees up staff to assist customers on-premises. Relief can be given to receptionists during peak times. A convenient way to share the workload. Even small teams can deal with fluctuating call volume. Customized recorded messages are played to callers giving them the option to route themselves to the right department or leave a message for prescription refills, reducing the need for a receptionist to handle every call. Eliminate the expense of an answering service with email or external message notifications to appropriate personnel during off hours. Room status monitoring of all your guestrooms maximizes usage. Toll restriction ensures phones are not used for long distance calling except by authorized personnel.